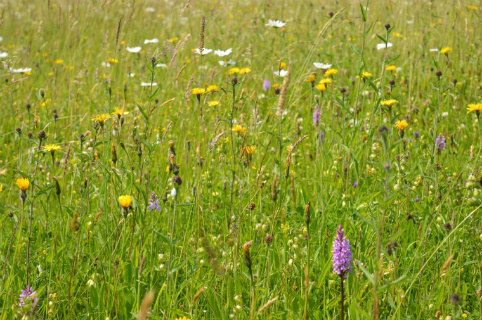 South Yorkshire Biodiversity Research Group, the Landscape Conservation Forum and Sheffield Hallam University are organising a 1-day conference on Wednesday April 3rd at Forest Lodge Hotel, Edwinstowe. The conference is supported by the Countryside Management Association and the Woodland Trust’s Sherwood Treescapes Project. *Sustainable management while supporting access to visitors. Resolving potential conflicts in countryside access requires carefully management planning and the application of accepted tools such as ‘Limits of Acceptable Change’, ‘Conflict Resolution’, and ‘Carrying Capacity’ in order to ensure long-term sustainability. Yet today, as pressures mount but resources decline, these measures of ‘good practice’ are no longer being applied and the results can be very damaging. *Historic buildings, heritage, and archaeological sites which are sensitive to damage from inappropriate usage – vandalism, littering, and erosion. *Ultimately, reduced income to local businesses and to the Exchequer itself hence ‘Killing the Golden Goose’. The conference aim is to address how can we provide an accessible countryside experience on the one hand, yet safeguard, conserve, and hopefully enhance, often-vulnerable wildlife, nature and heritage on the other? We welcome a range of excellent speakers from different perspective to talk to the event. Our keynote address will be from Penny Anderson who is an international authority on ecology, nature conservation and the management of human-nature conflicts.